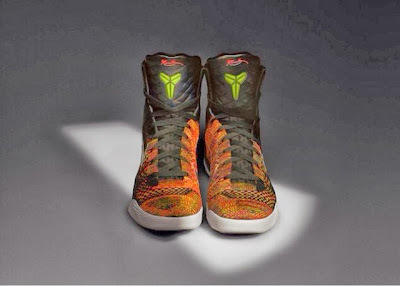 As if the anticipation of his comeback isn't enough of a nail biter, Nike and Kobe Bryant are set to release a sneaker every week beginning this weekend as part of the release of his most recent signature shoe. The Kobe 9 is set to hit stores on February 8th, 2014 with a hefty price tag of $229. (For the rest of the pack click here). But before those hit the market Nike is blessing us with the "Prelude" Pack to celebrate every part of Kobe's career since he's signed with Nike. 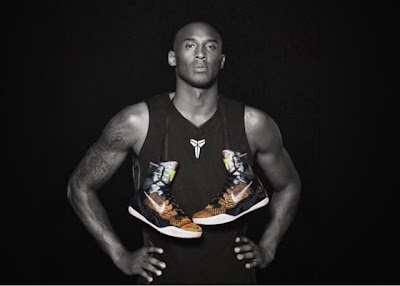 Every sneaker, from the Zoom Kobe 1 to the most recent 8 will be released in an exclusive color way as part of the "Prelude Pack" making way for the "Masterpiece". 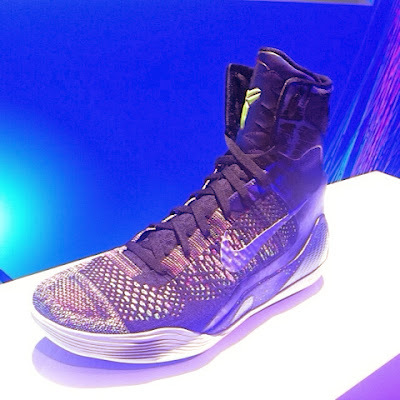 (The Kobe 9 is the first basketball sneakers with Flyknit technology built in). Marked with a $200 price tag makes all of these shoes even more difficult to get your hands on them. 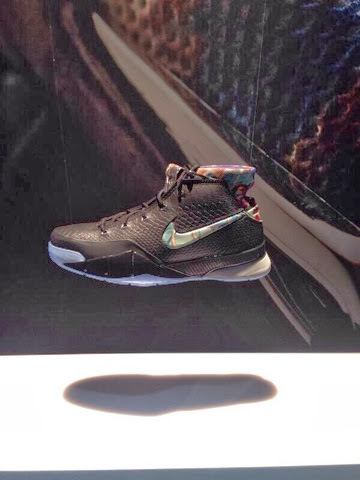 Here are a few images from the Prelude Pack as well as the newly reported Kobe 9.